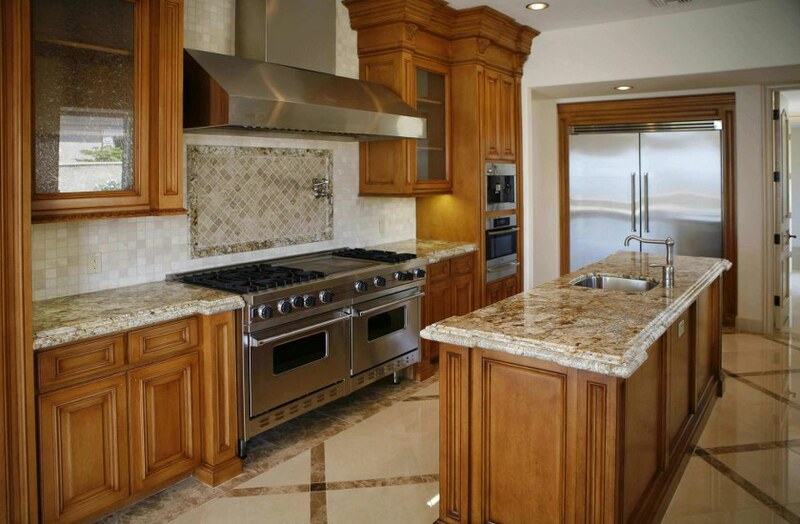 Stark Builders, Inc. is highly accomplished and we are masters in our industry. 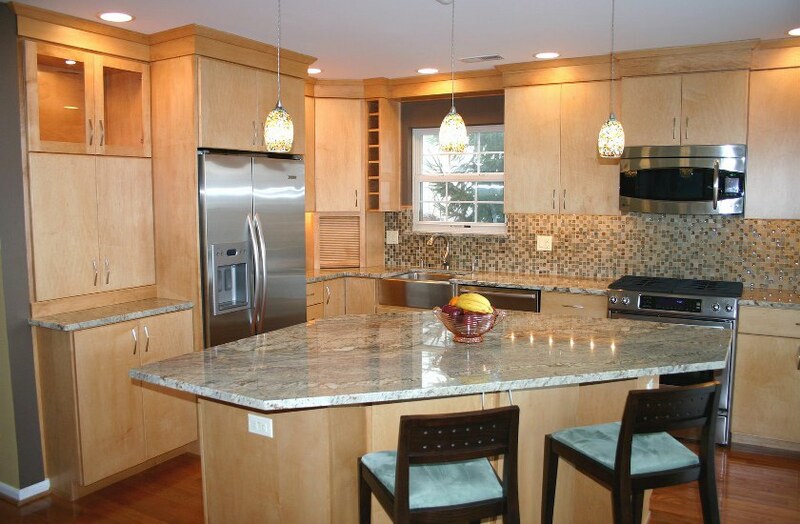 We are extremely familiar in all aspects of kitchen renovation as well as the intricacies of all types of construction. We will gladly provide you with budget, planning, and project advice. You only need to tell us exactly what you want. 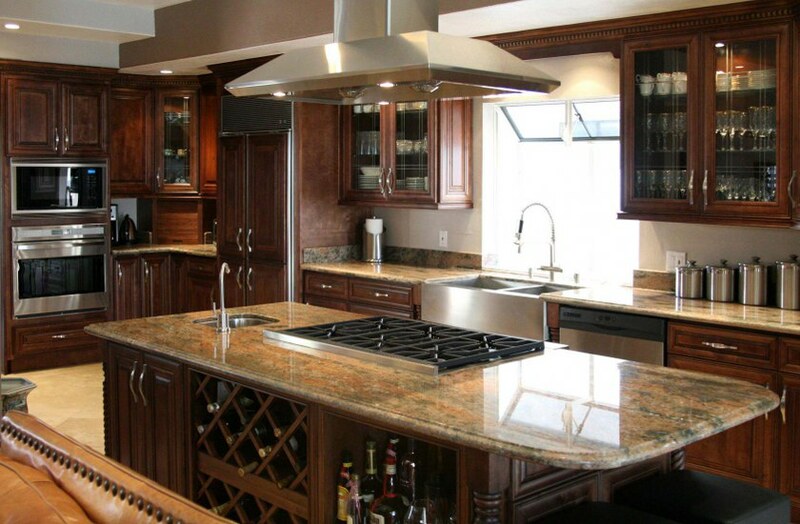 We offer many in-house building materials and have the best suppliers on speed dial. We know who to contact for the finest quality products at rock bottom prices. We choose business contactors by their integrity and client dedication. Our company accepts no less than that which we provide to our clients. Your 100% satisfaction is our highest objective and we will never compromise it for profit. This is one of the founding principles that has propelled us through our tremendous success. 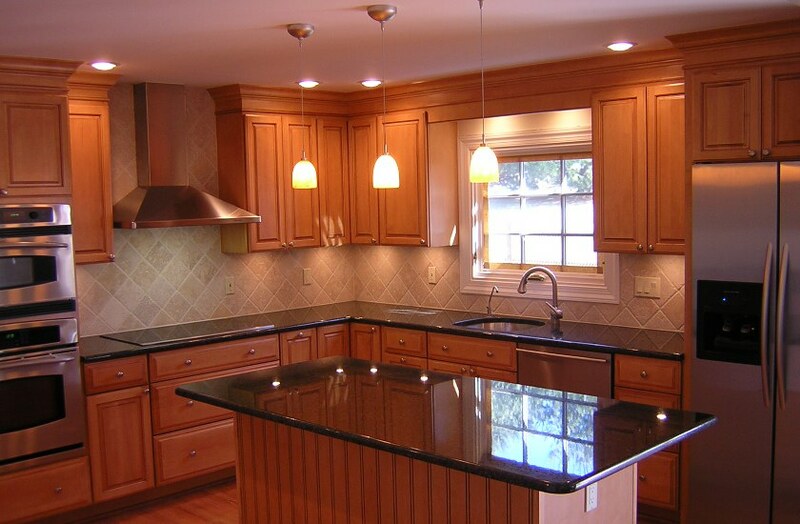 We want you to understand that you and your family are in charge during your kitchen remodeling project. We value your opinion and we will keep in constant touch with you during its entirety. Our team will inform you of our progress as well as any scheduling changes should they arise. Our top priority is to complete your project quickly and leave you with a brand new kitchen that will put a smile on your face. We guarantee that our quotes are unbeatable for value and price. We have the skills to build an entirely new kitchen or simply update your existing kitchen at the most affordable cost anywhere. There are number of ways to streamline your kitchen. Families are continually growing and evolving. 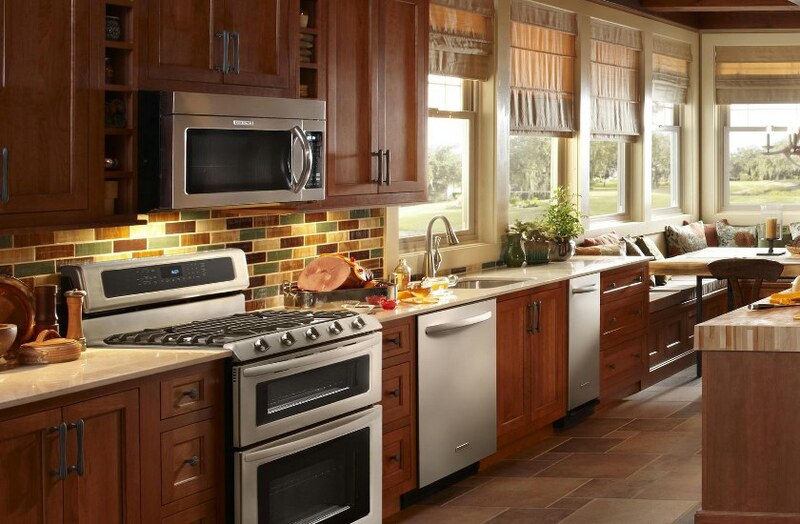 We believe that your kitchen’s conveniences should keep up with technology. 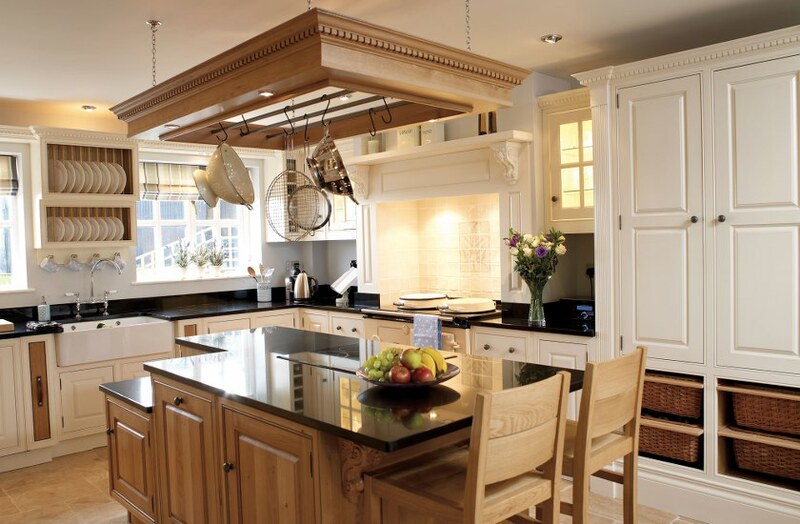 We will personally hand tailor your new kitchen to suit your family and home. 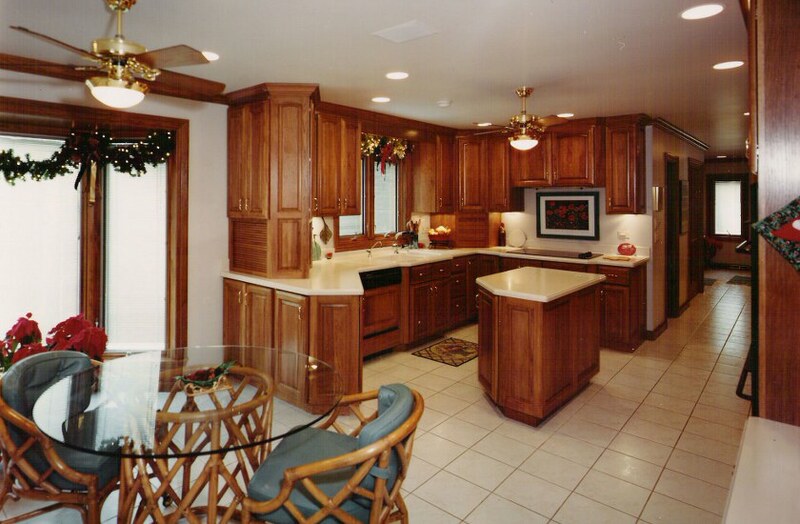 We also have the skill and experience to completely redesign it will all new cabinetry. 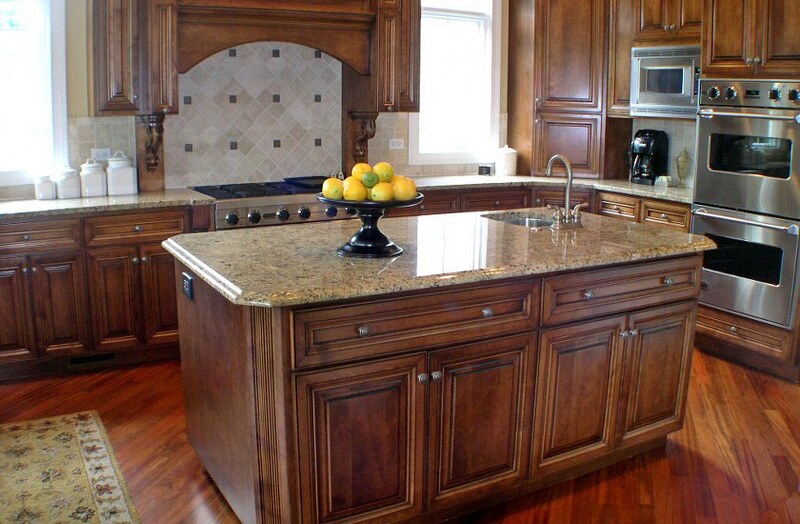 One specialization we are extremely proud of is our ability to custom build cabinets. We can also install a handy, custom food pantry. 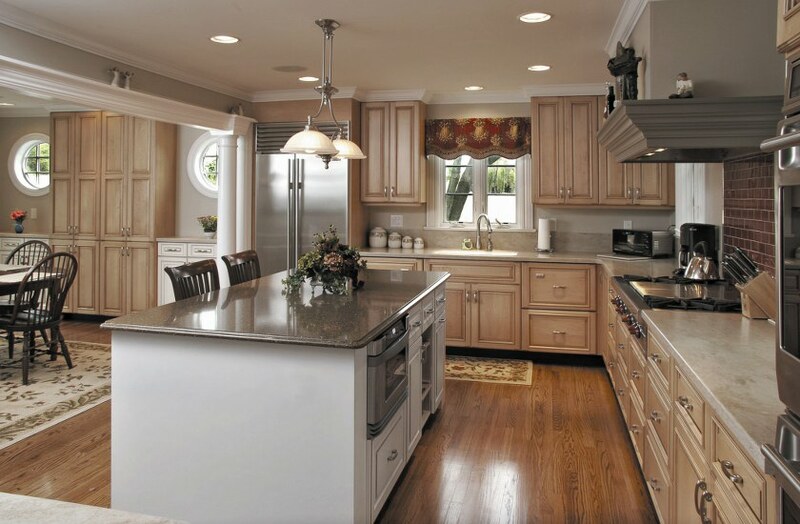 We will first inspect your kitchen to determine which route is most effective for your home. The inspection may be the most important element of any type of renovation project. This is a proactive step that ensures everything will progress smoothly. It will prevent delays and setbacks as well as future repairs and costs. 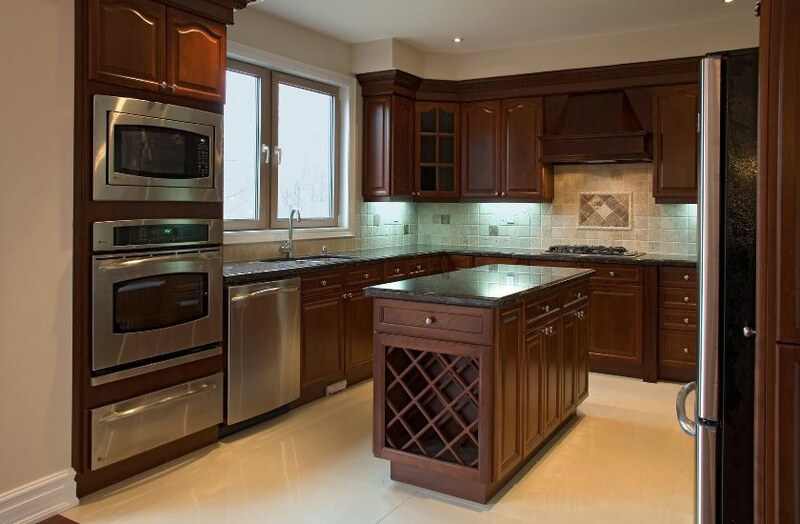 One of the most important issues we look for during kitchen renovation is water damage. It is essential to locate and address this issue long before any new construction begins. This is only one of the reasons the contracting team you hire must have a high level of experience. Should you decide to leave the project to those who are inept, it could result in future damages, incur significant additional costs, and spell total disaster. While no one can predict all emergencies, but it is always better to be safe than sorry. One of our expert staff members will review your list of selections with you and use your own budget to guide your way through all of the important decisions. 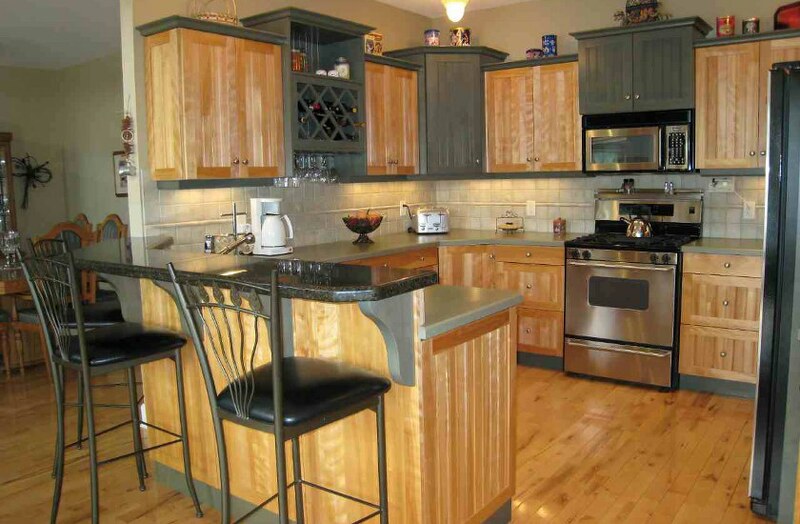 We can also add a little excitement to your kitchen, if no actual remodeling is necessary. 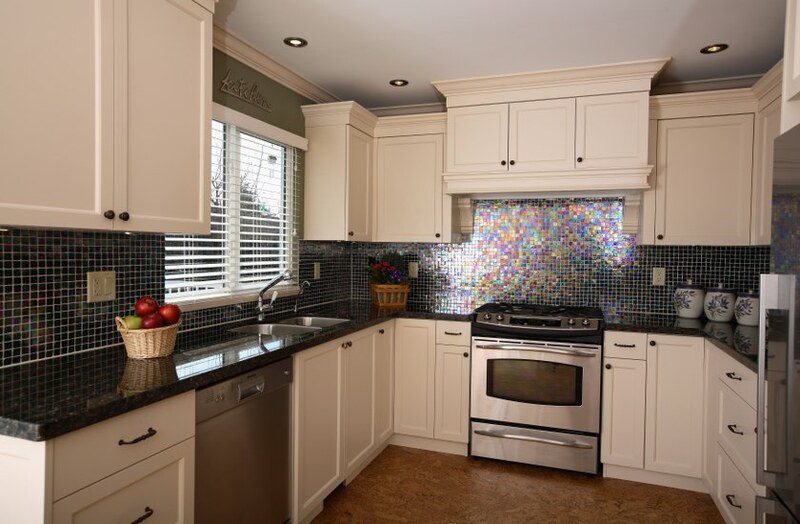 Perhaps we could provide a dash of color with a new coat of paint and a customized backsplash to match your kitchen tile. Families have enjoyed gathering and celebrating in kitchens for centuries. This is where the meals are prepared for nourishment and families often share in quality time. 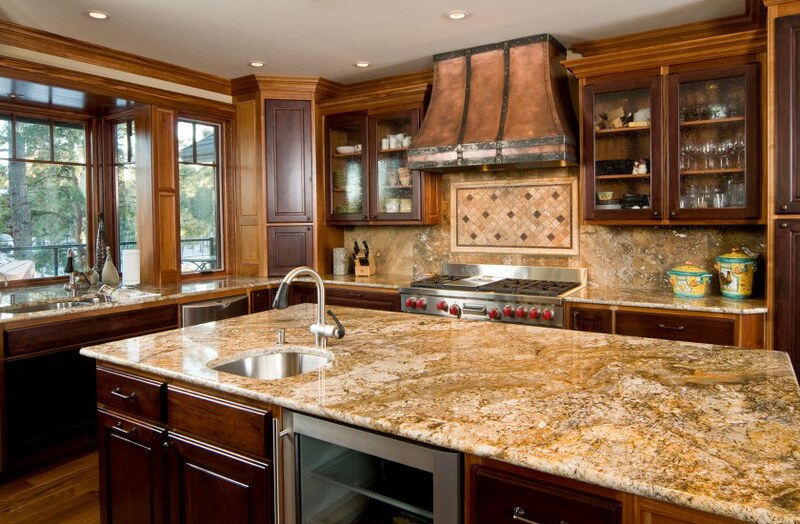 There are all sorts of reasons to remodel your kitchen. Many times home owners do this to increase their home’s value. 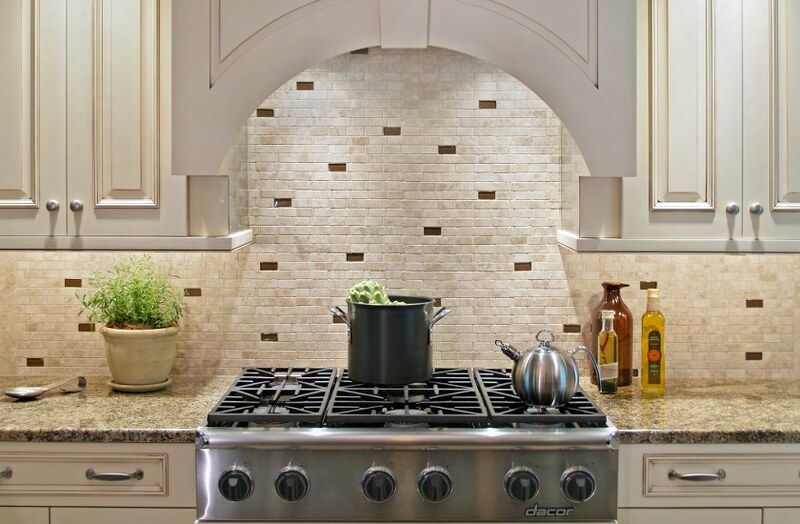 Spending a few dollars now to modernize the kitchen can drastically increase its resale price. Others simply want to update it for their own domestic use. 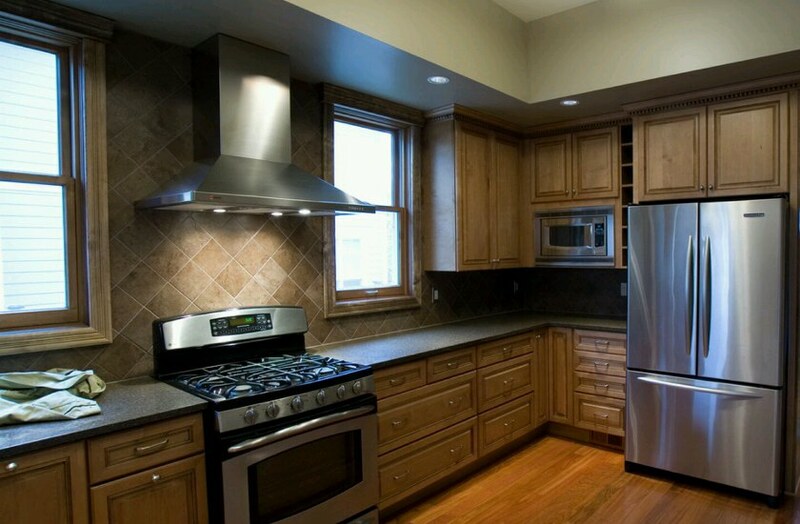 Whatever the reasoning Stark Builders, Inc. has the professional know how to provide your family with a dream kitchen. 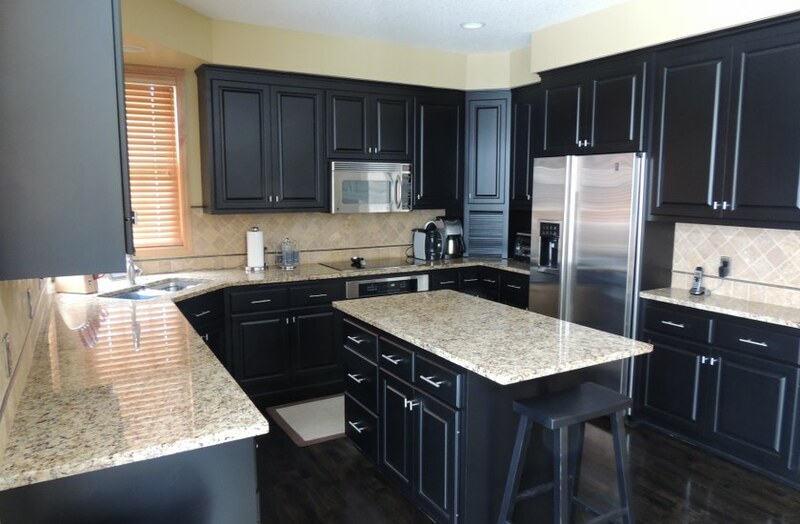 Our crew of professionals at Stark Builders, Inc. has received specialized training to prepare every member for all aspects of kitchen renovation including total redesign. 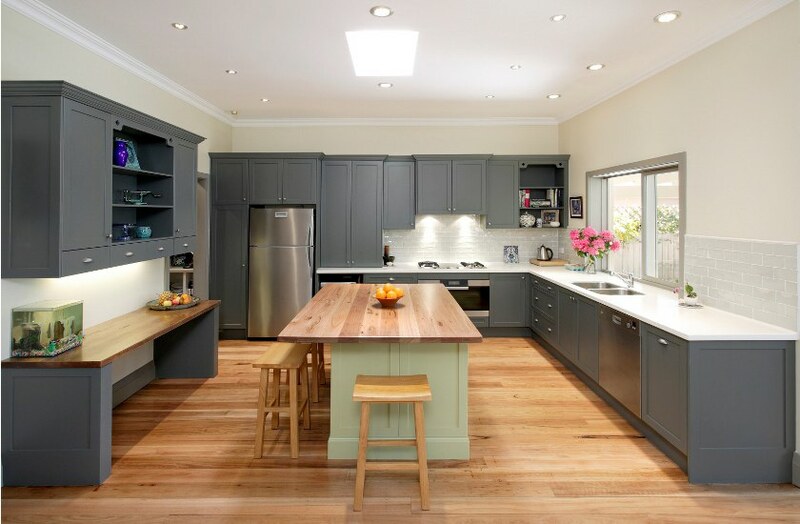 Perhaps your family needs a much grander kitchen because it has grown or you have decided to take up gardening and need a canning room. Some home owners install a smaller kitchen for efficiency and use the newly added space to create a fitness room. It is easy for the untrained eye to overlook all of the possibilities. The Stark Builders team is skillfully trained to inspect your space and determine all of its wonderful possibilities. We may even be able to accomplish what you thought was impossible under budget. Our team is aware of what corners can be cut and still comply with all of the local and state fire safety codes. Keep in mind that renovation permits are not simply red tape, but often secure the safety of your family and home. 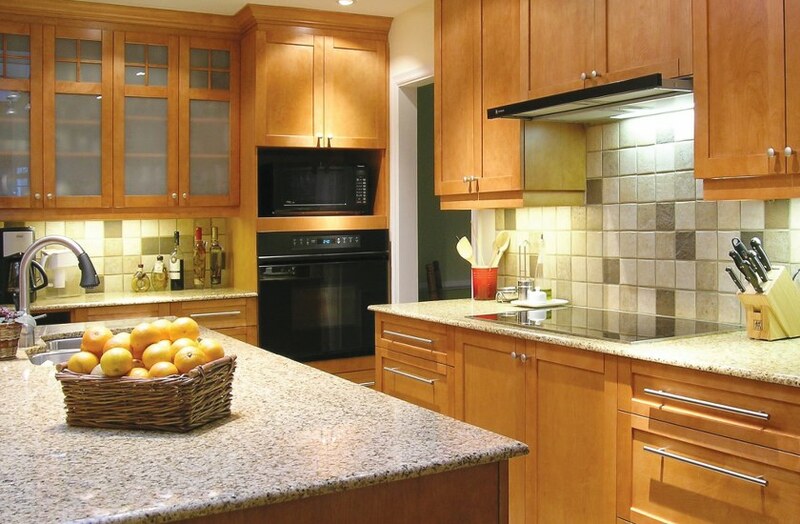 Place your kitchen renovation project in our competent and caring hands. Stark Builders, Inc. understands just how important schedules are. After all, this is one of the key elements of our business. Our intention is to always retain the continuity of your home life as much as possible. We will diligently inform you of any areas that should be avoided by your children and pets. We will also provide timely reports on scheduling and project progress. There is nothing which means more to us than your family’s comfort and well-being. You can rest at ease because our team will never leave your home in disarray or leave you high and dry. We clean up after ourselves thoroughly and one of our shinning services is our customer support. We promise that your property will be left in better condition than when we arrived. Should any issues arise after the completion of your project call on us to address them, though we grantee you will never have to. 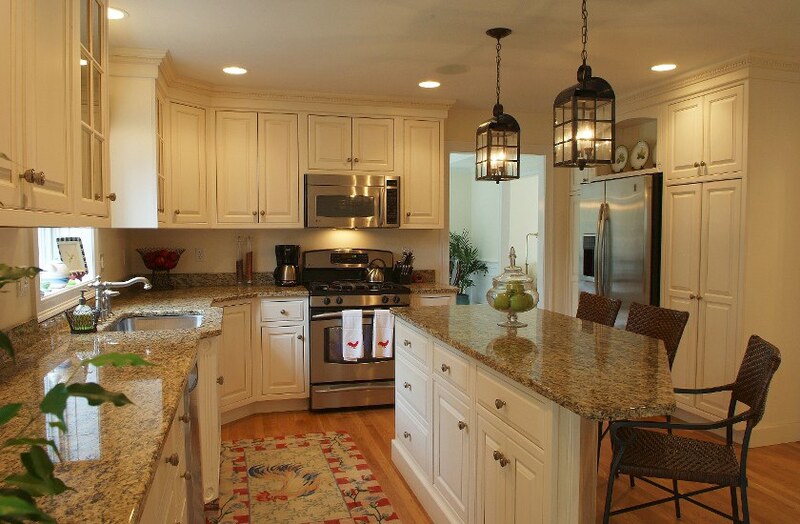 We are free to answer all of your concerns prior to, during, and once your project is complete. You will not find a work ethic better than ours in the construction market. We are perfectly comfortable allowing our reputation speak for itself. 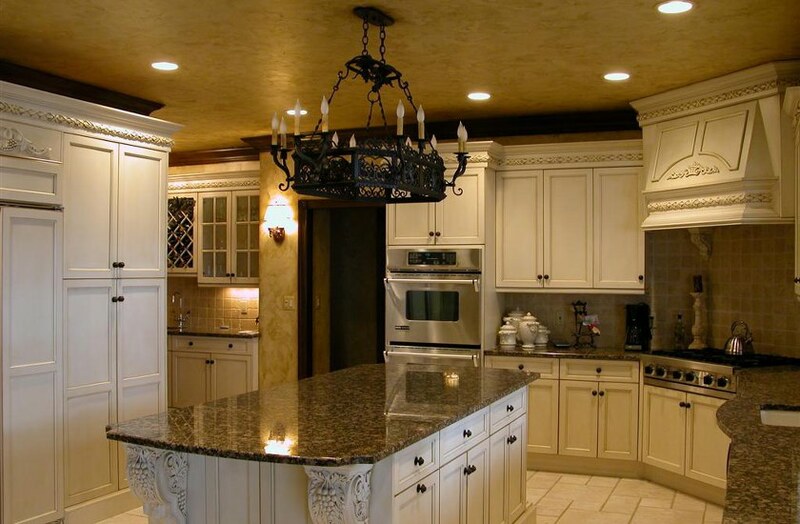 Call Stark, Builders, Inc. today to discuss building the kitchen of your fairytale dreams.